Two more months to fight night in Bolton and the card is stacking up for YOKKAO 37 – 38. 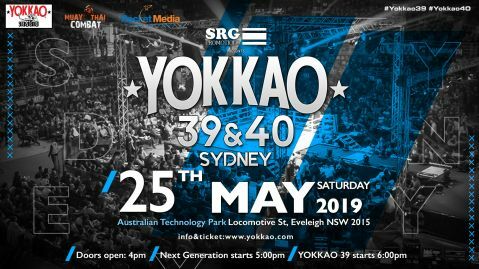 The first female bout has now been confirmed – rising star, Niamh Kinehan will take on British powerhouse, Lucy Payne in a fight for the spot of the number one female fighter in UK. We promised that she will be back on the YOKKAO stage, so here she is once again. Kinehan is an up-and-coming star in the world of female Muay Thai. She has been carving a name for herself in the pro scene over the past 2 years. 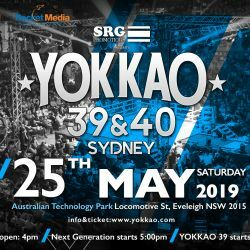 Kinehan captured the KGP title last November and may be best remembered for her KO win on YOKKAO 31 delivered in a record-breaking 27 seconds of round 1. Fighting out of Manchester’s Franks Gym, she will attempt to claim the top spot on the chart. A host of top UK stars have been confirmed in matches including Nathan Bendon vs Craig Coakley and Joe Craven vs Chris Shaw. 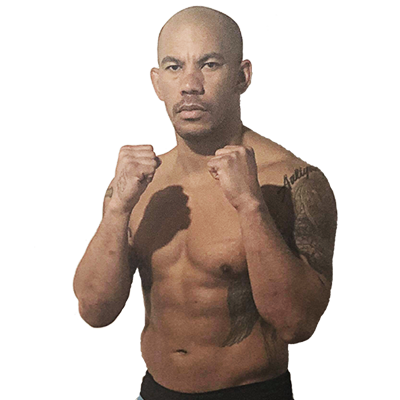 Fans will also the promotional debut of Thai star Superbank Sakchaichote who will take on Paul Karpowicz. UK legend and YOKKAO World Champion, Liam Harrison will also make his fight appearance following his recent stint in Turin, Italy.